(4 oz.) 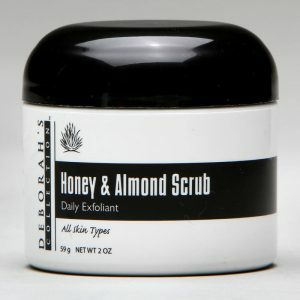 Formulated for normal to oily skin as it dissolves dirt, makeup and oils. Gentle Cleansing wash is formulated for normal, oily, combination oily or acne skin to surface cleanse. Does not deep-pore cleanse. 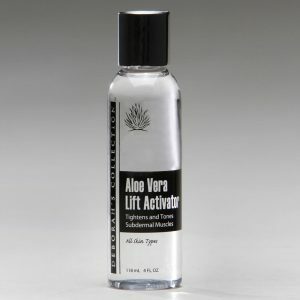 Excellent cleanser for use with Natural Lift Program. 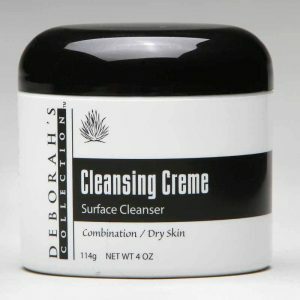 Deborah’s Gentle Cleansing wash is specially formulated to remove make-up and surface oils. This is a gentle, non-alkaline, super-sudsing formula that is safe even for bathing a baby. 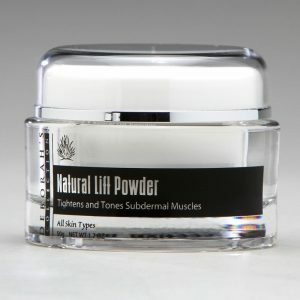 Apply over face and neck areas working with circular motions to enhance the cleansing effects. Gently remove with warm, wet face cloth. Recommended morning and night for oily or acne skin to help control oils.